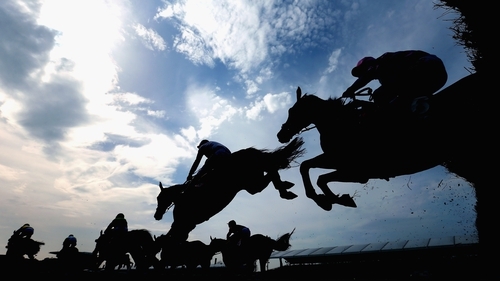 British horse racing will resume tomorrow with a "risk-managed return" following an outbreak of equine flu, the British Horseracing Authority (BHA) has confirmed. Several major jump races that were suspended have been rescheduled, including the Betfair Hurdle, which will now be run at Ascot on 16 February instead of the nearby Newbury course in southern England. The BHA issued a statement shortly before midnight in which it explained how racing would resume but "only with strict bio-security controls in place". The BHA's statement confirmed UK racing would resume with scheduled jump fixtures tomorrow at both the Scottish course of Musselburgh and the Plumpton track near Brighton in southern England, alongside all-weather racing at Kempton, southwest of London, and Southwell in the English Midlands.